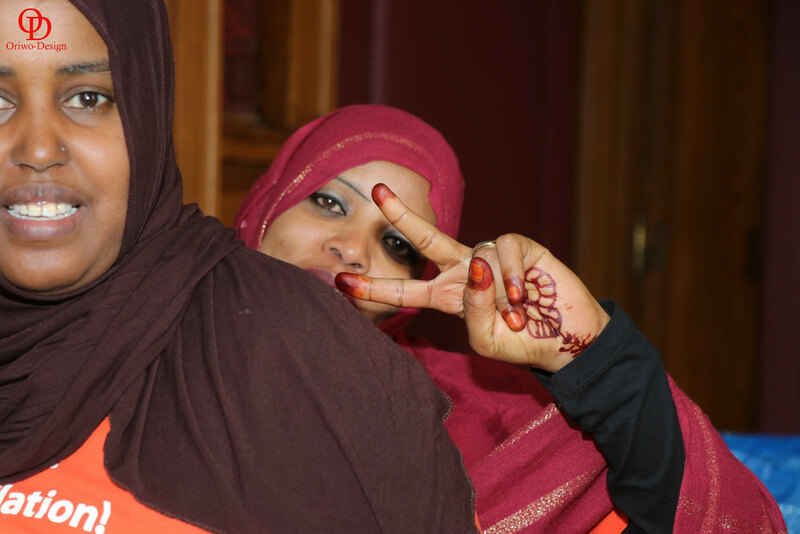 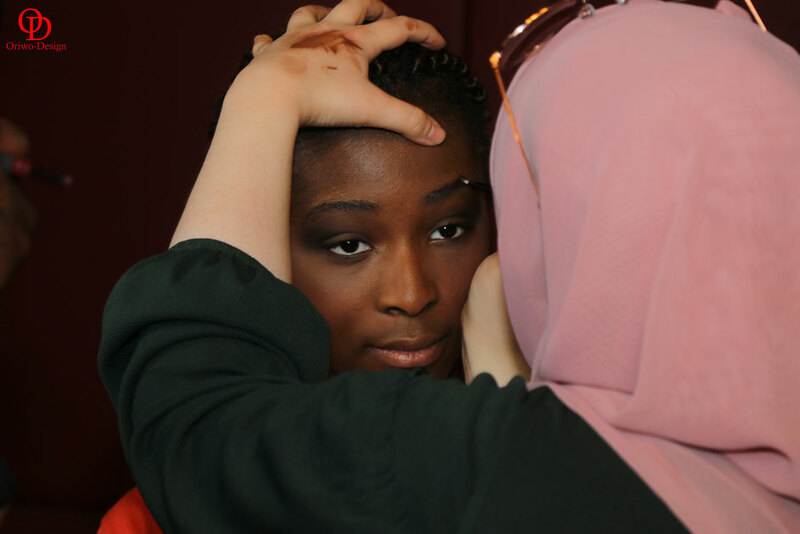 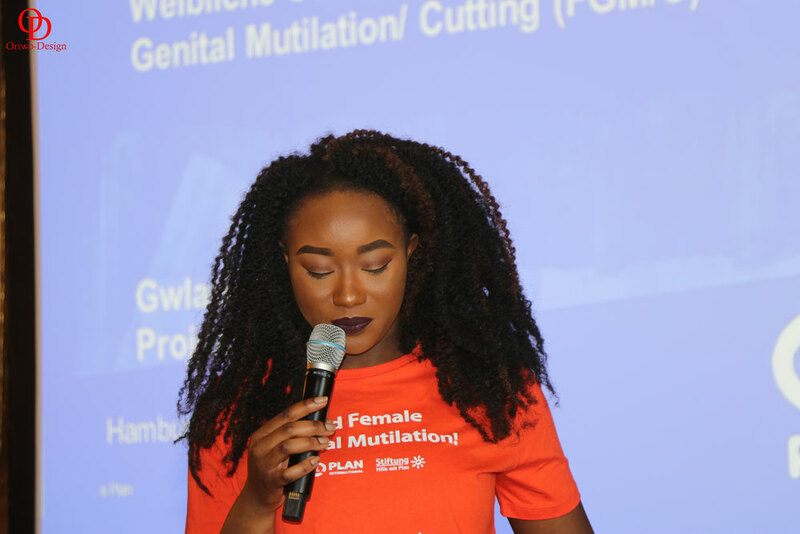 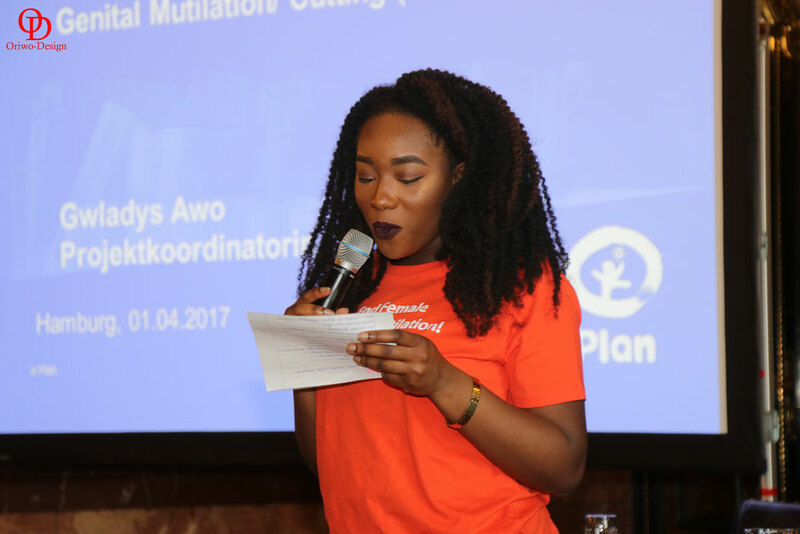 Did you know that FGM (Female Genital Mutilation) is unfortunately still deeply rooted in some cultures & is being practised by communities not only in the developing countries but also in the developed world. 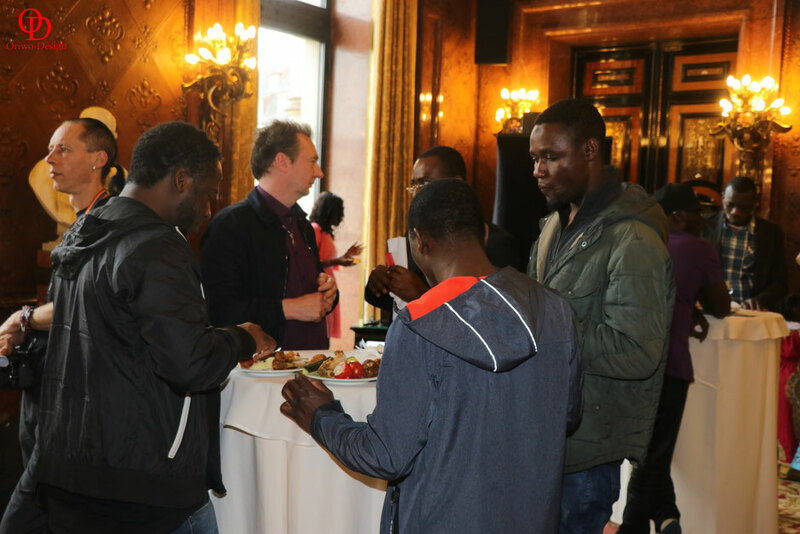 Migration of people all around the globe means that most migrants even as they try to adapt to their new homes tend to hold on to some of their cultures & traditions. 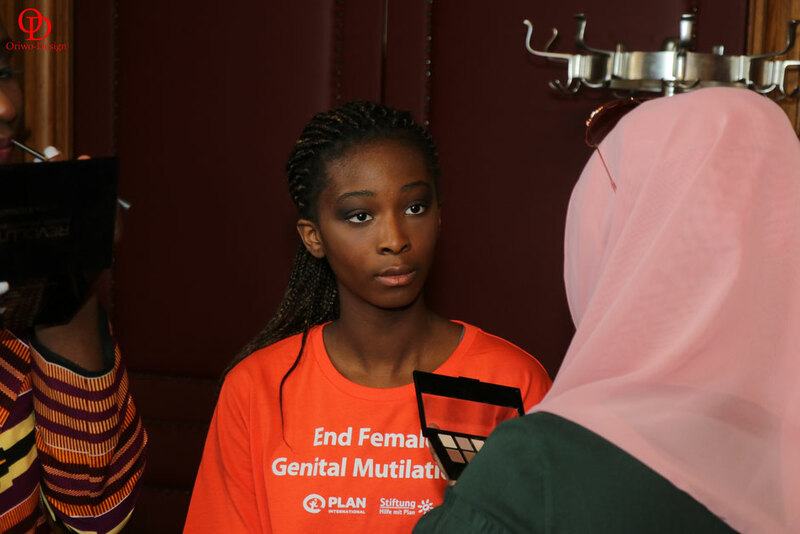 FGM is unfortunatley one of such traditions that is still being practised even by the younger generation. 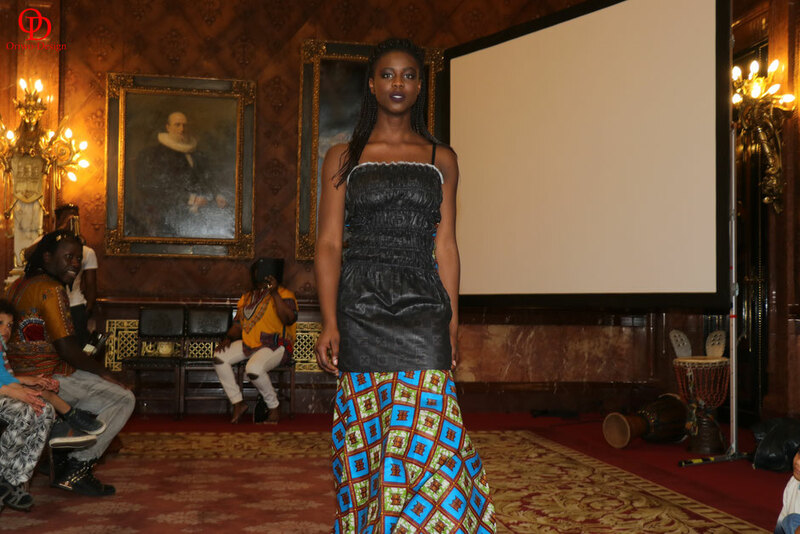 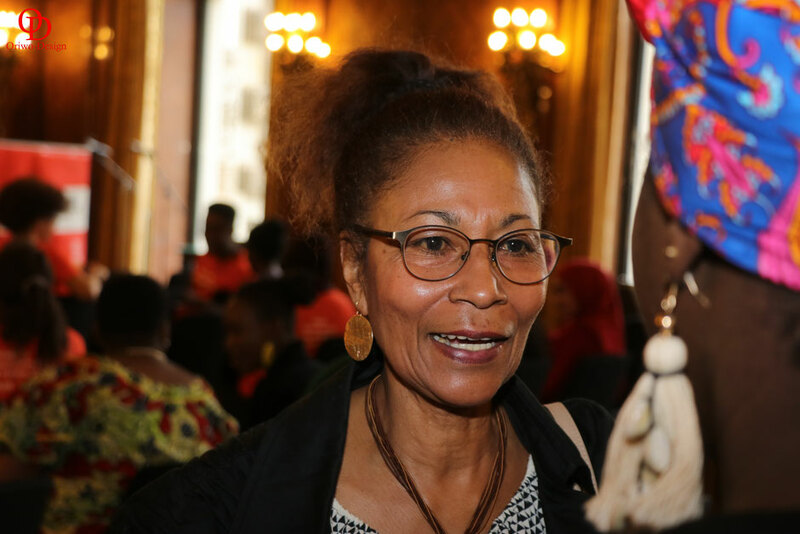 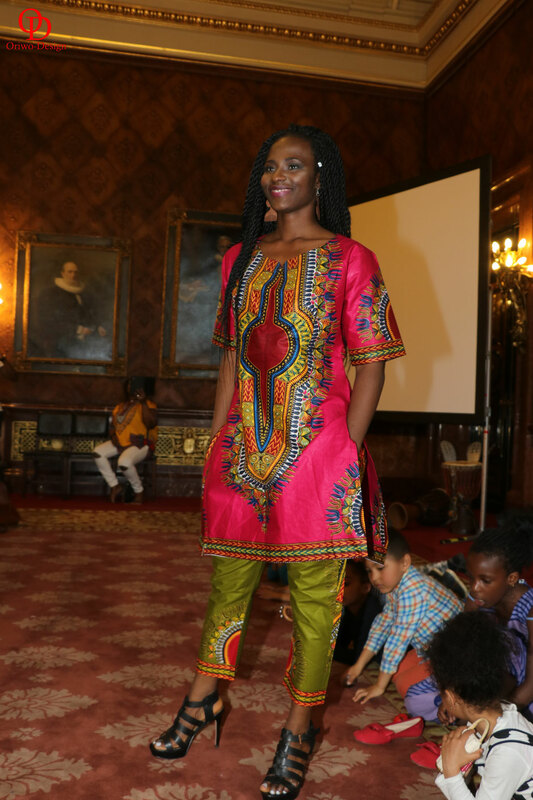 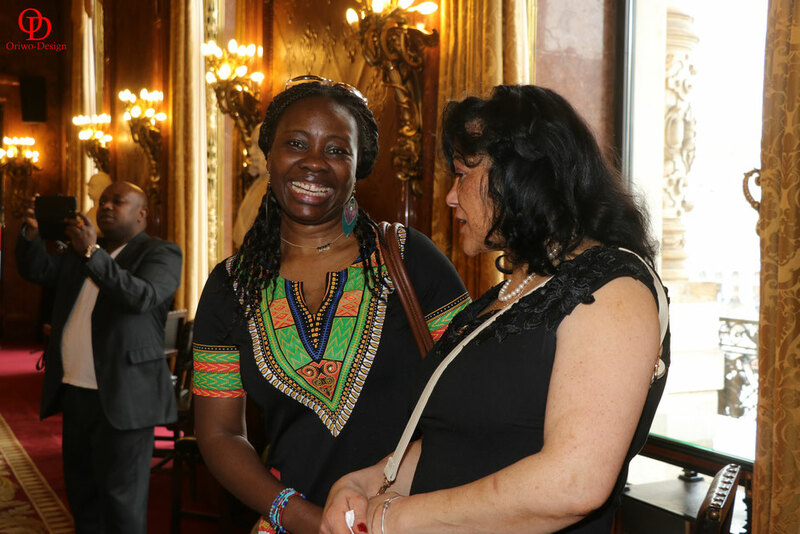 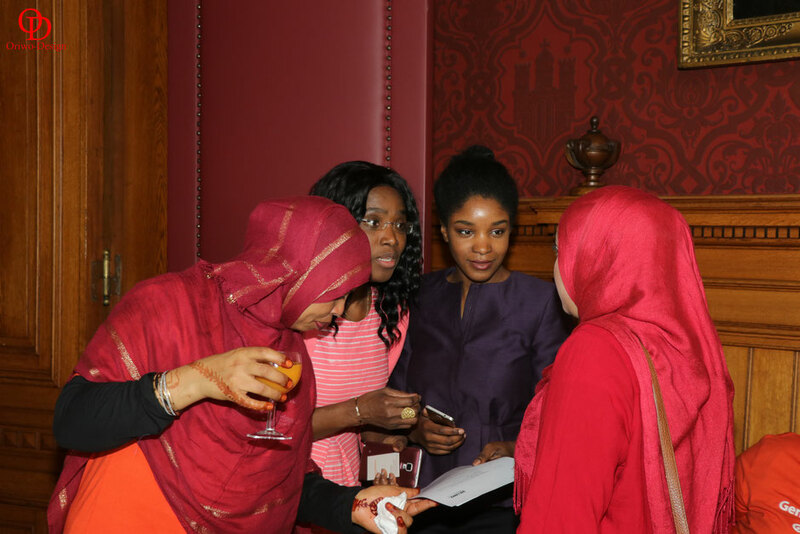 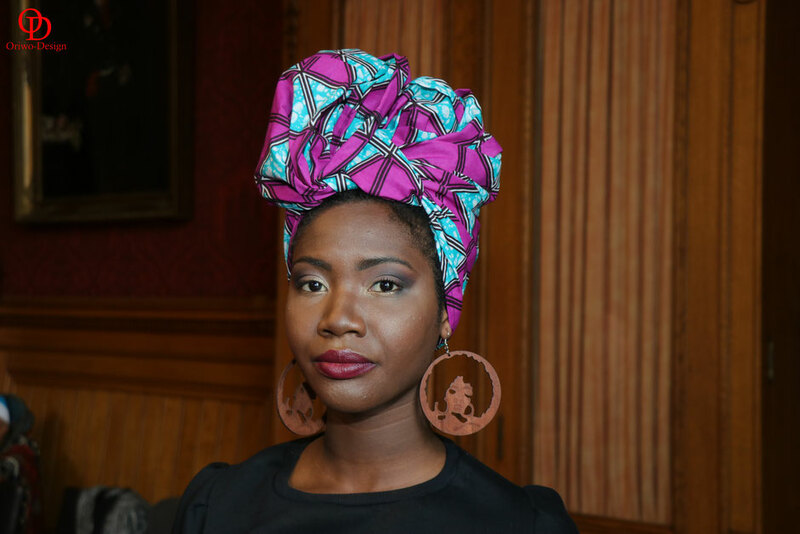 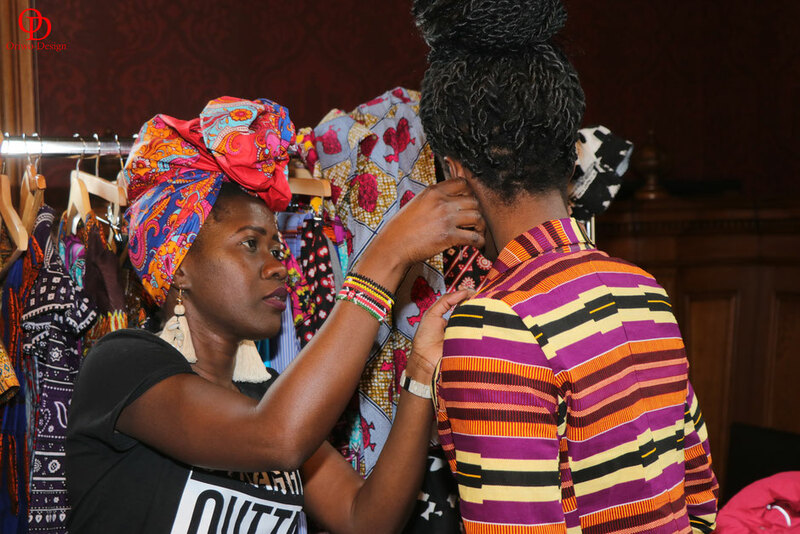 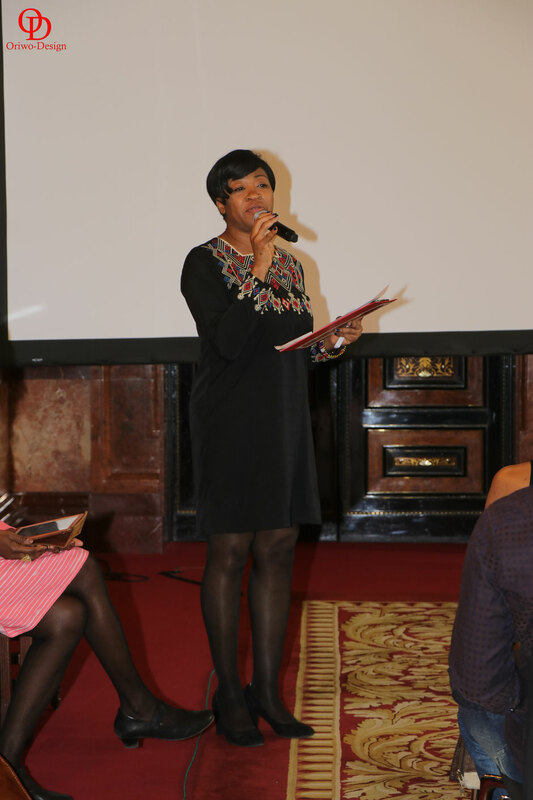 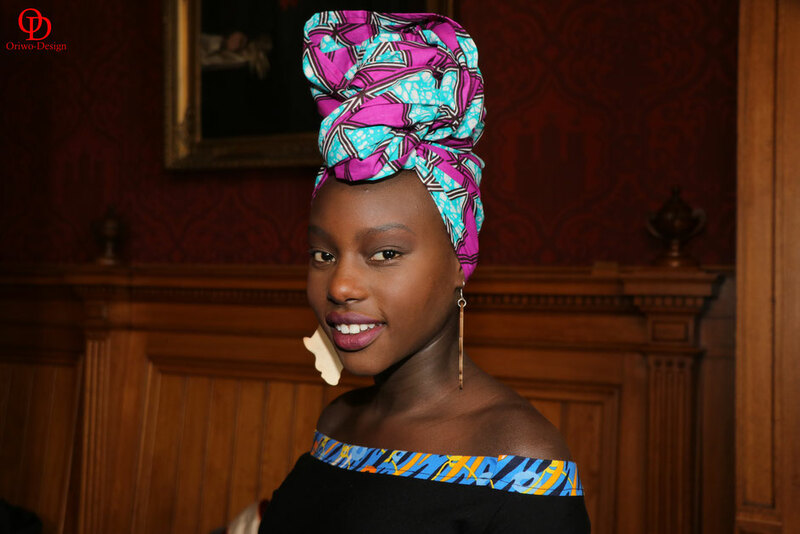 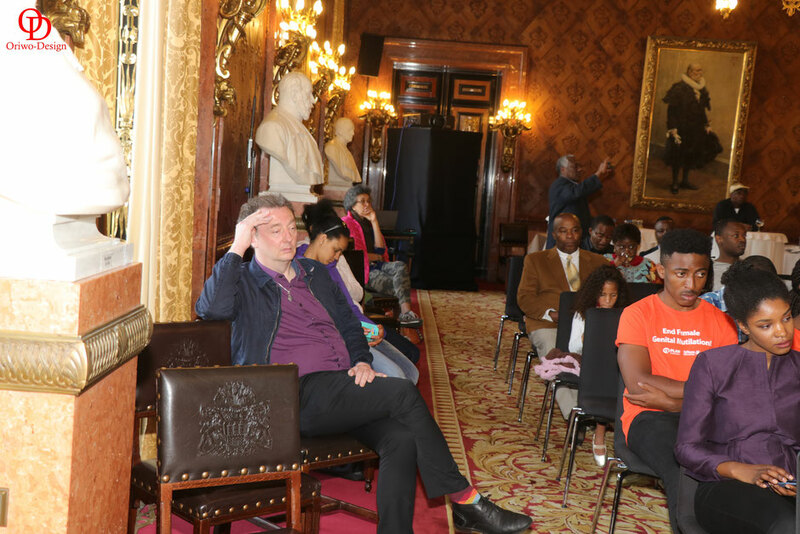 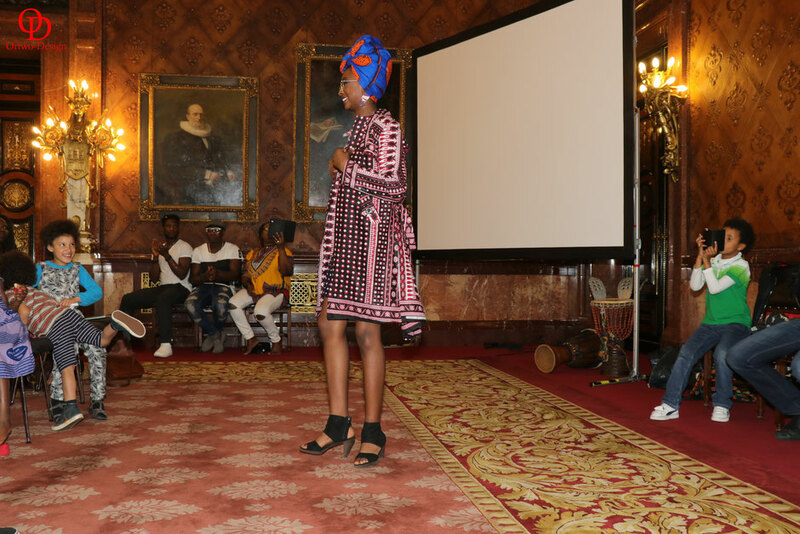 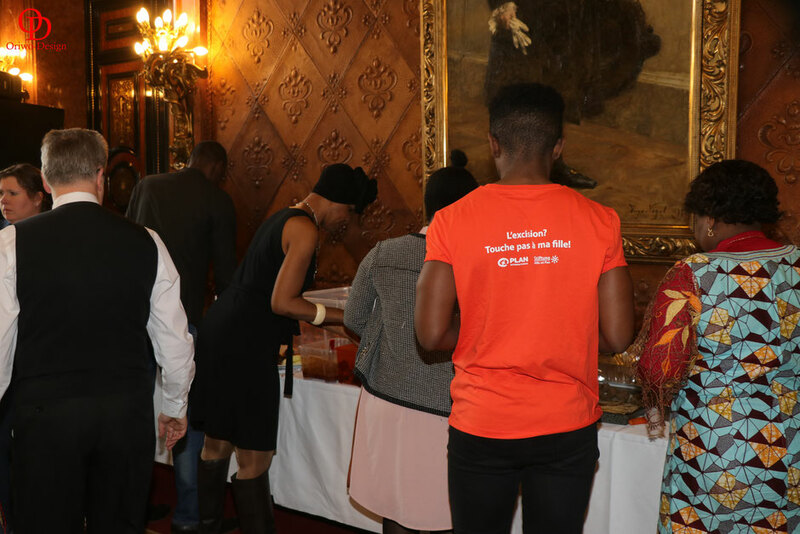 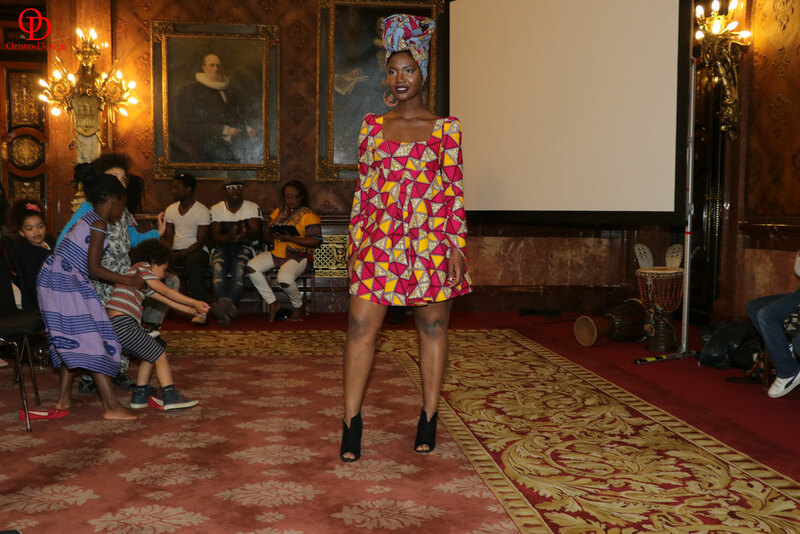 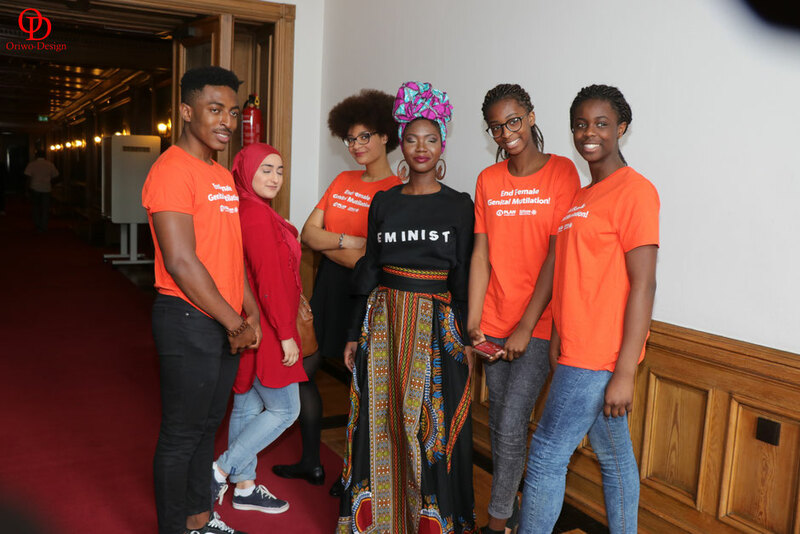 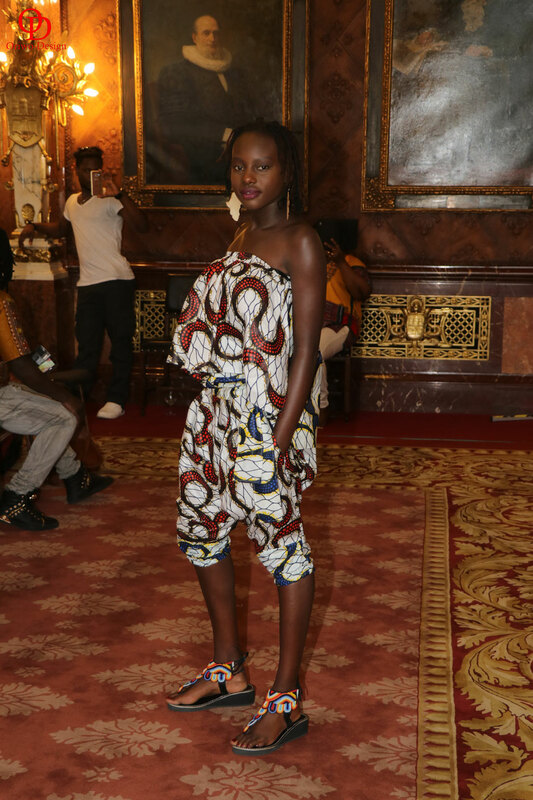 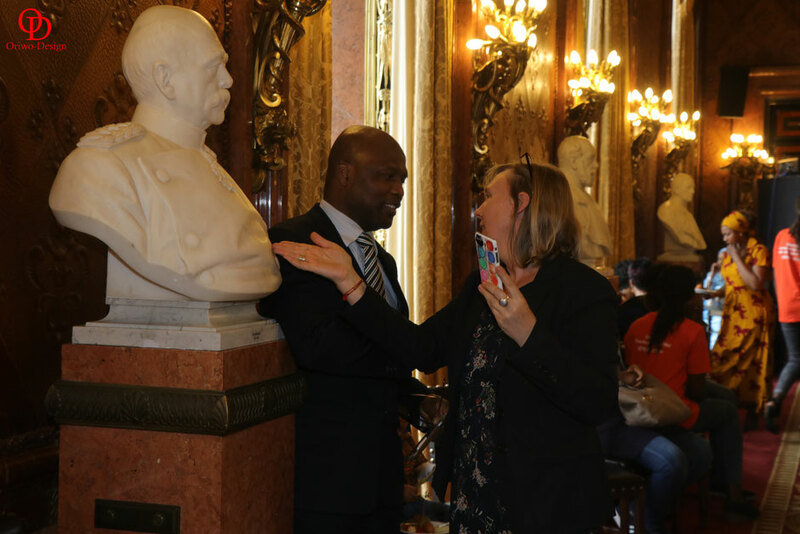 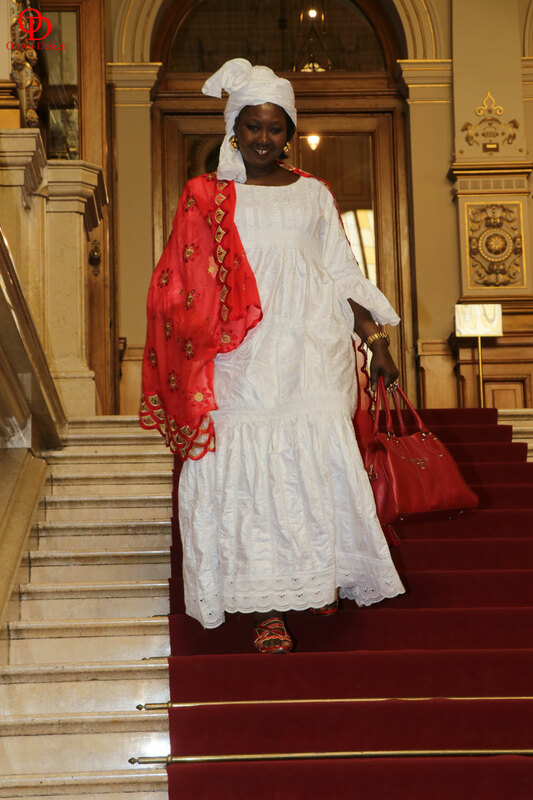 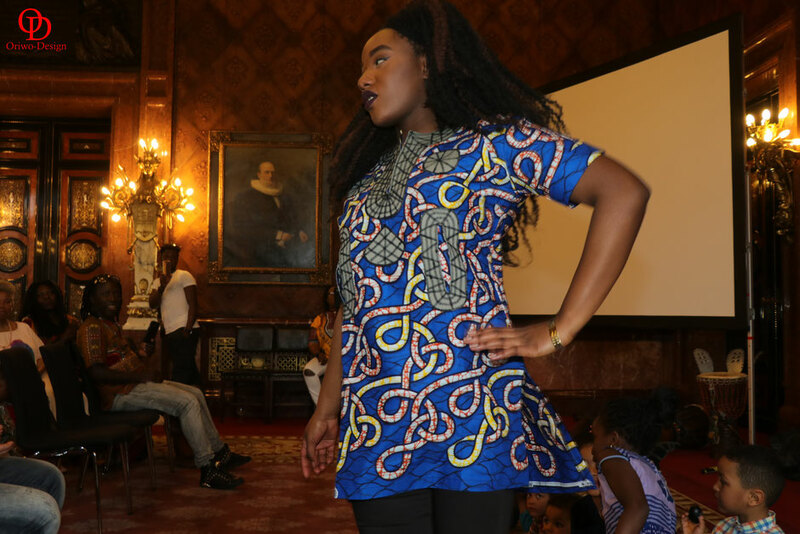 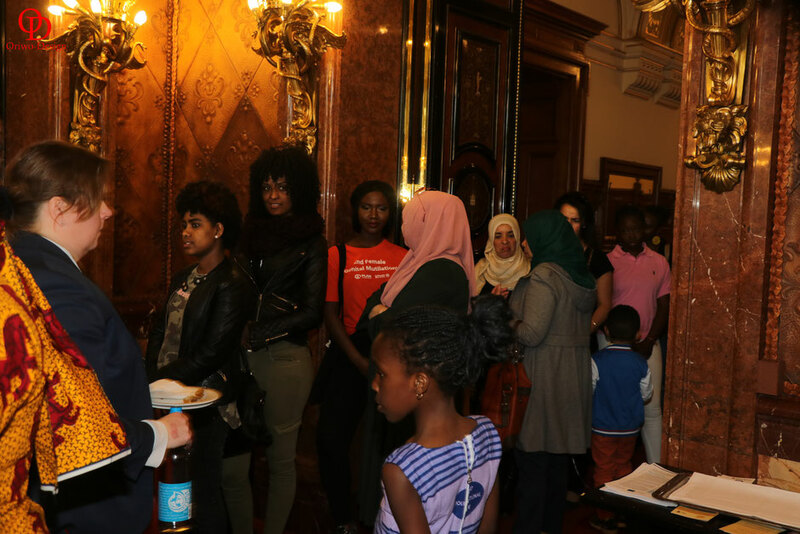 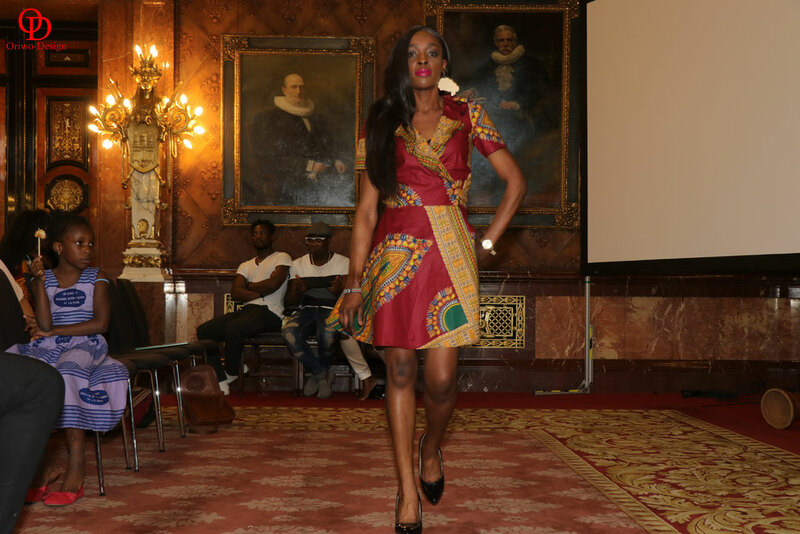 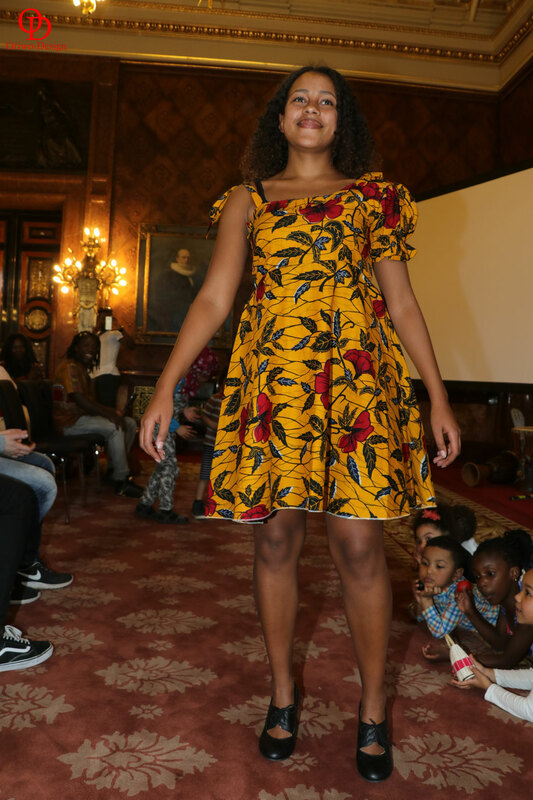 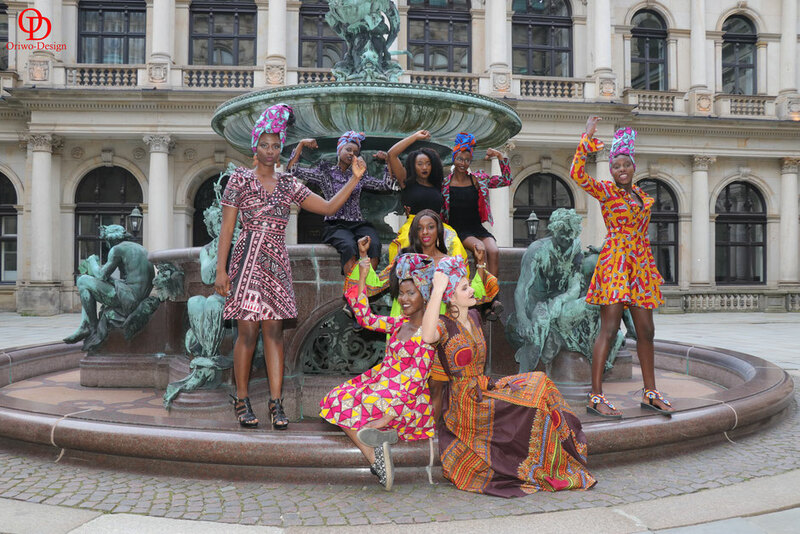 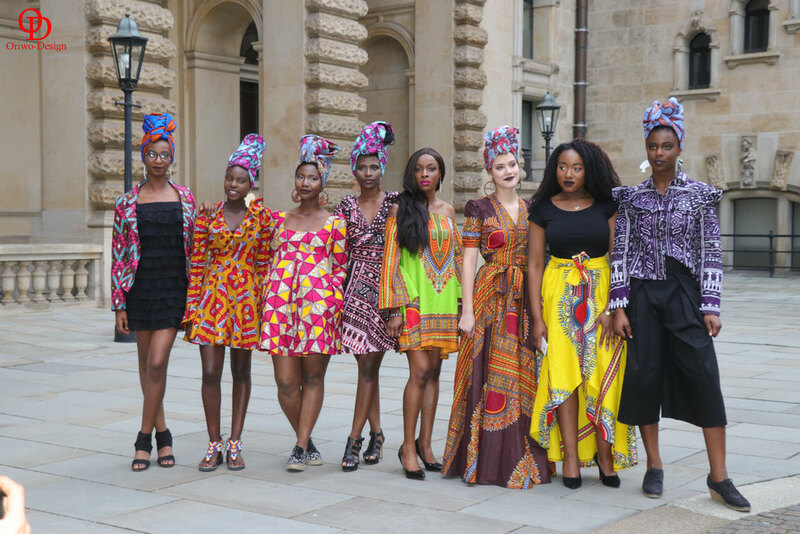 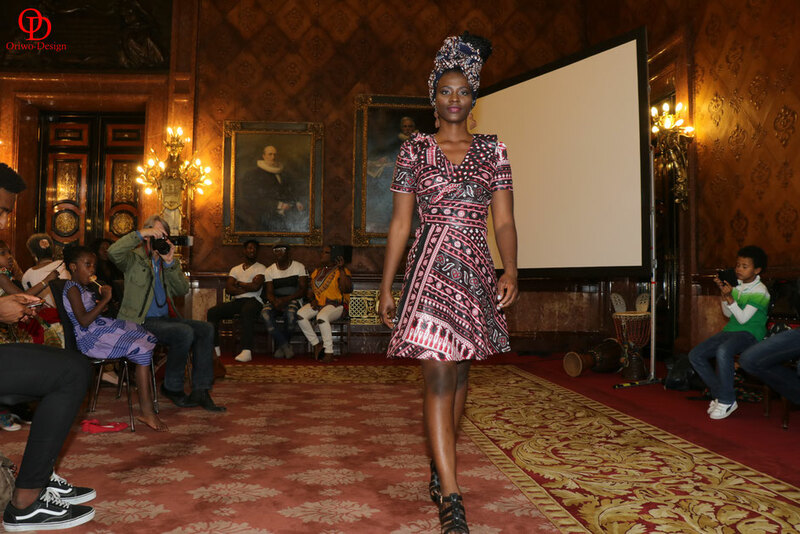 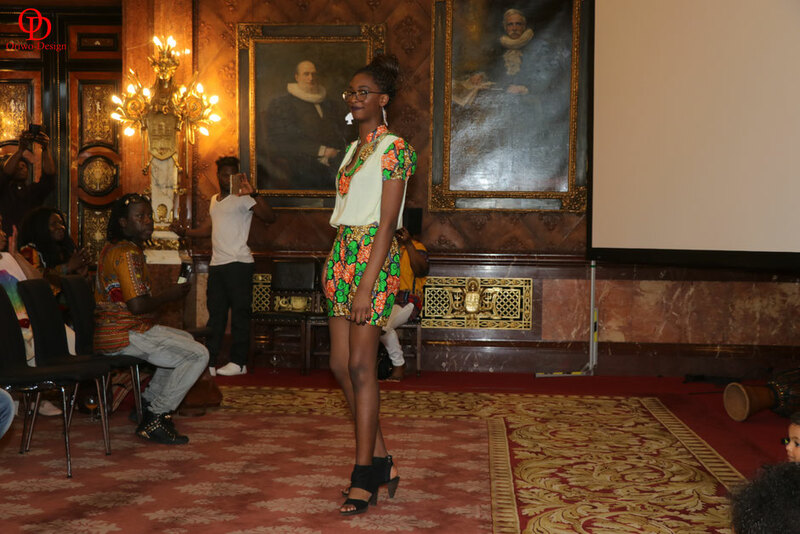 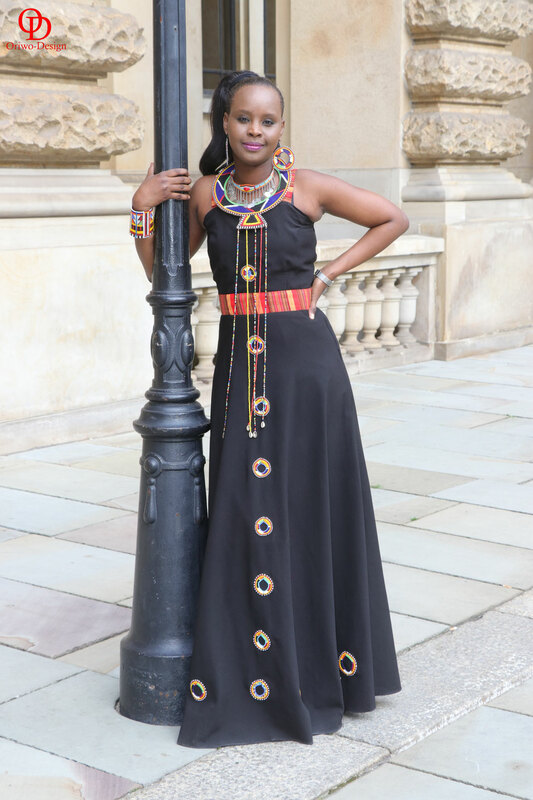 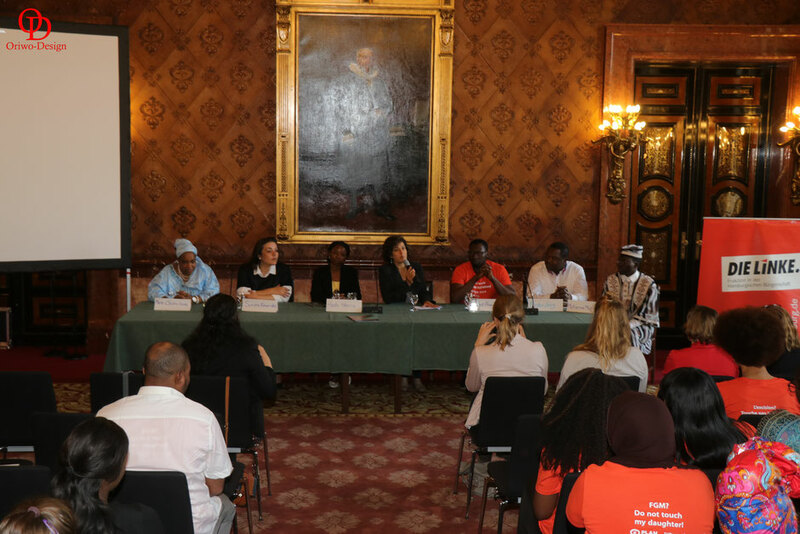 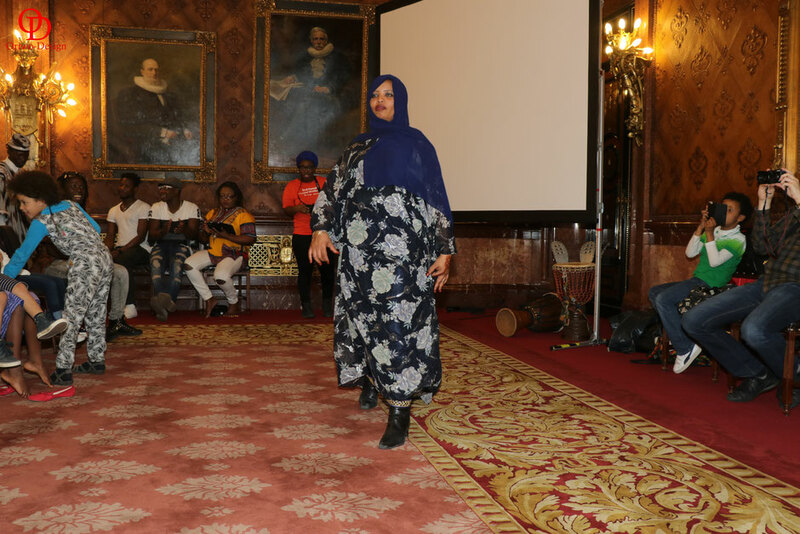 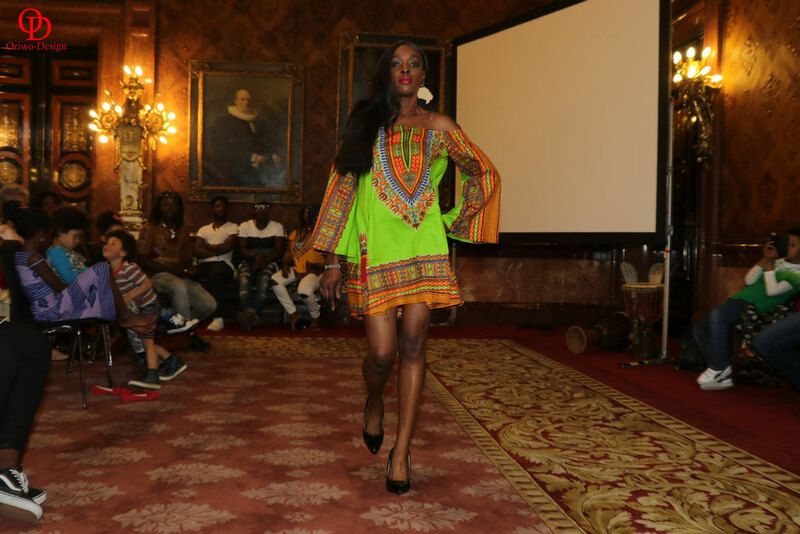 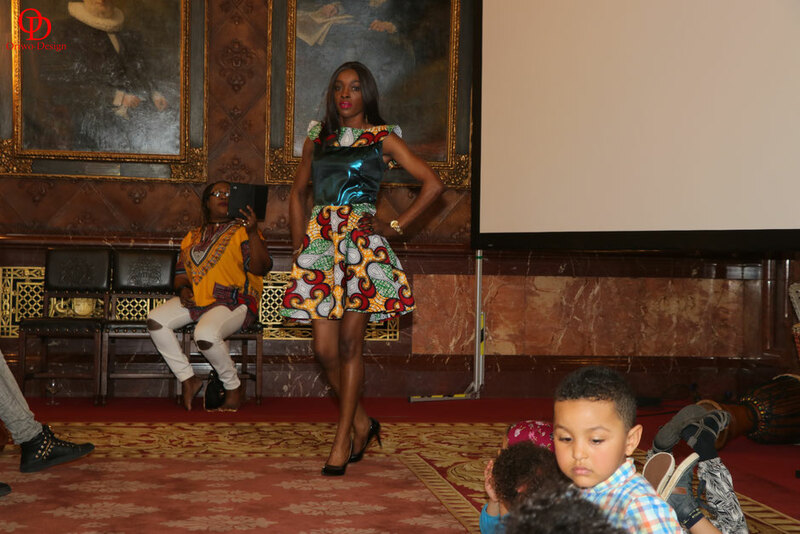 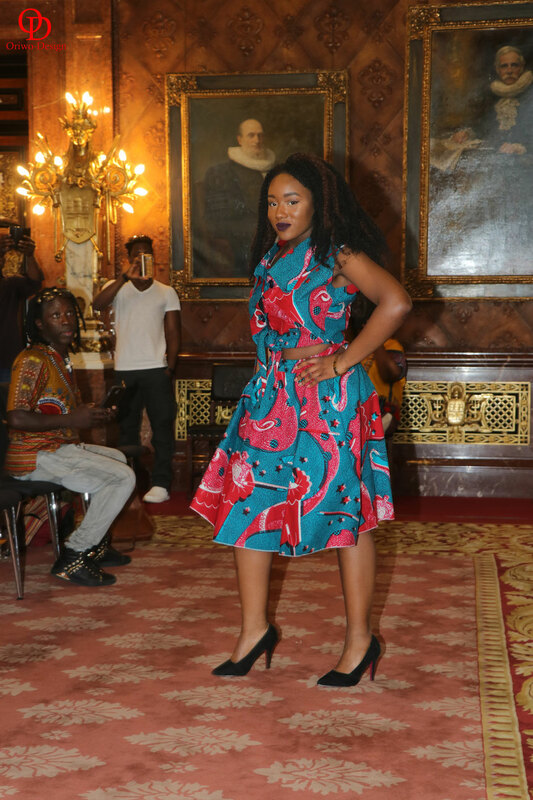 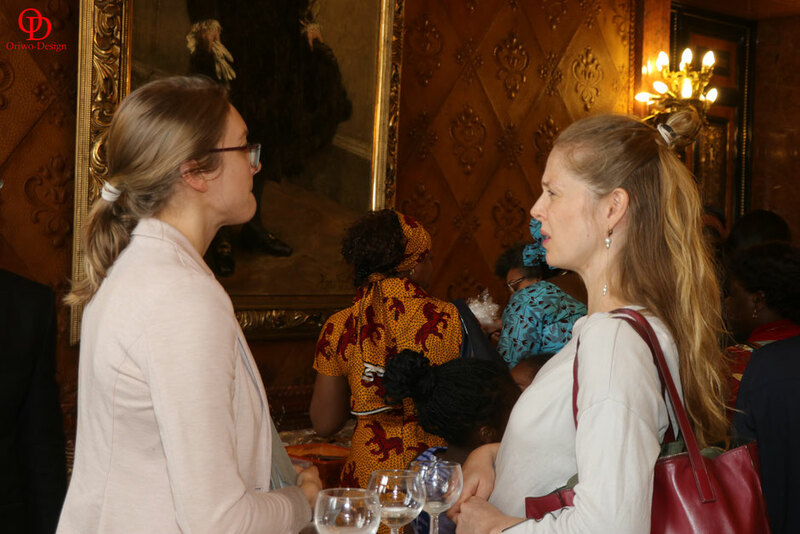 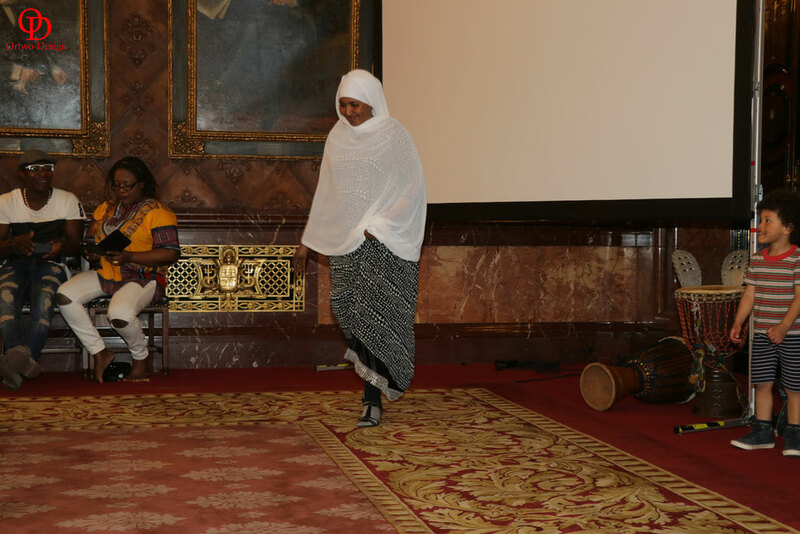 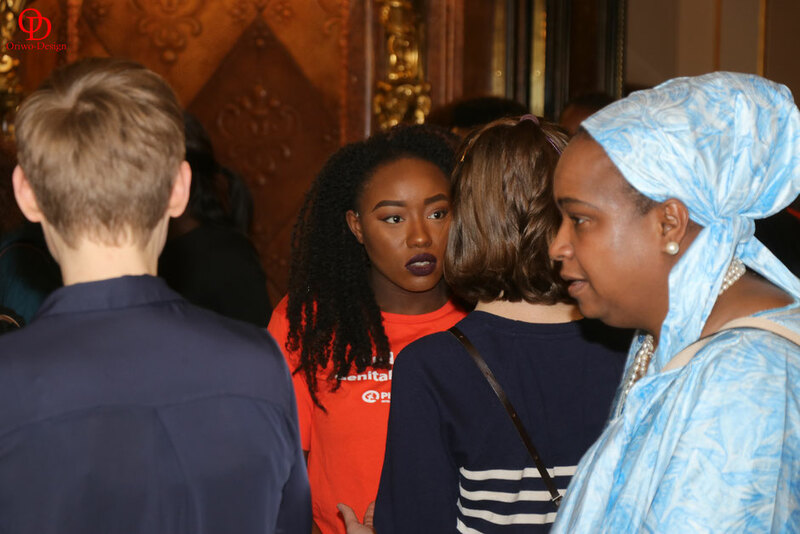 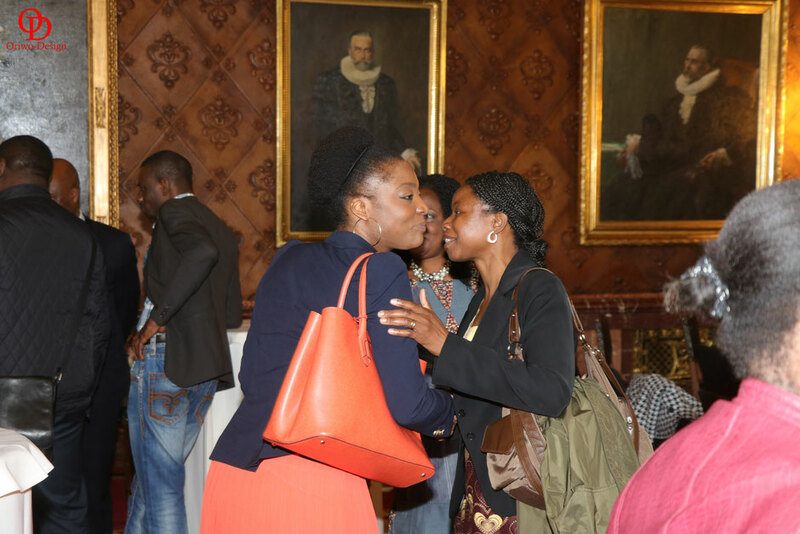 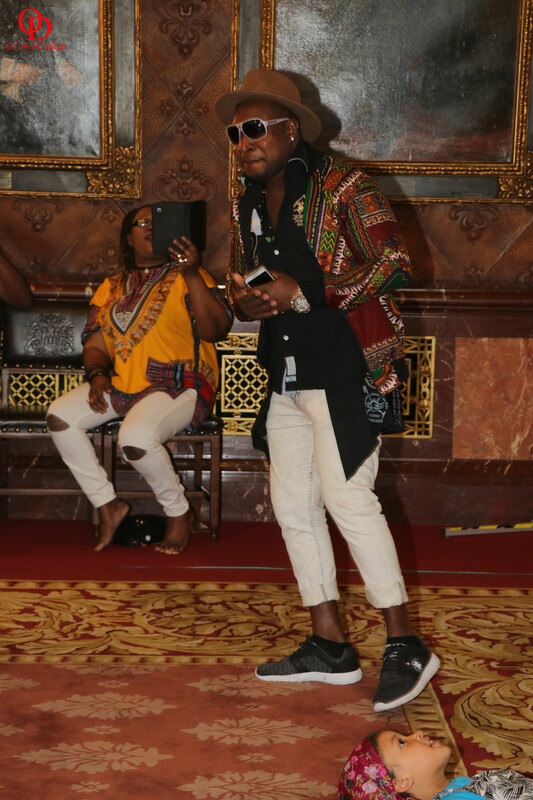 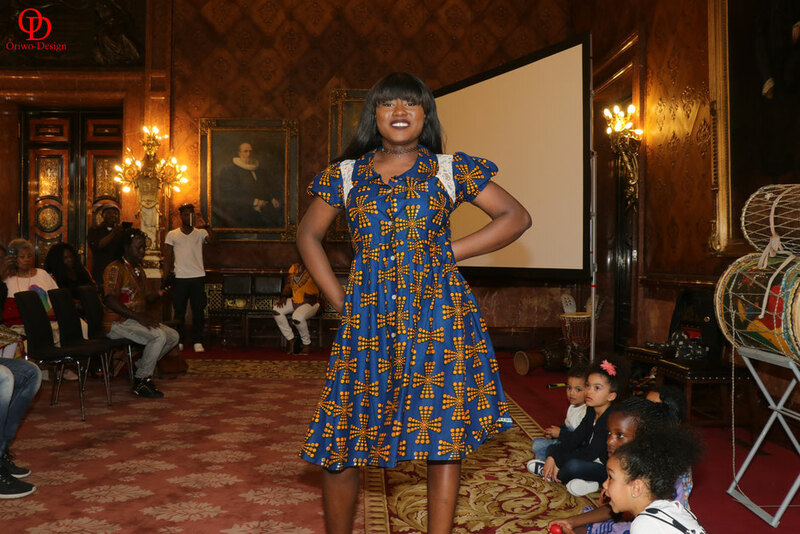 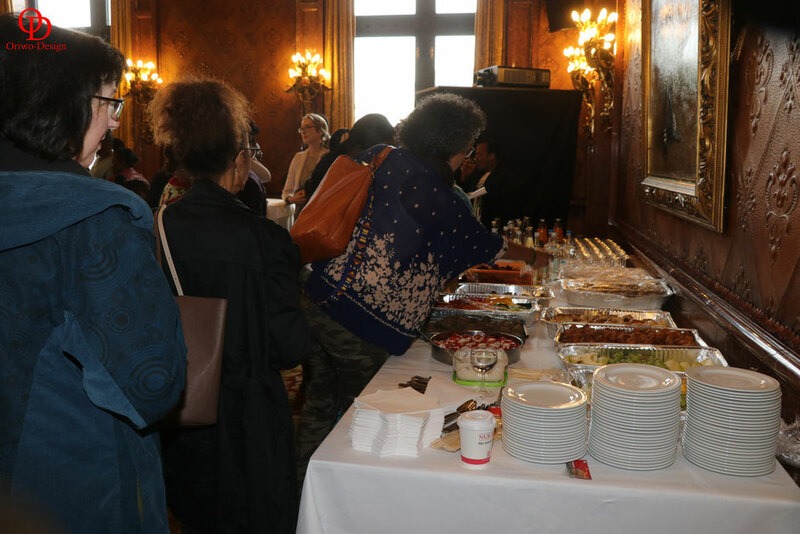 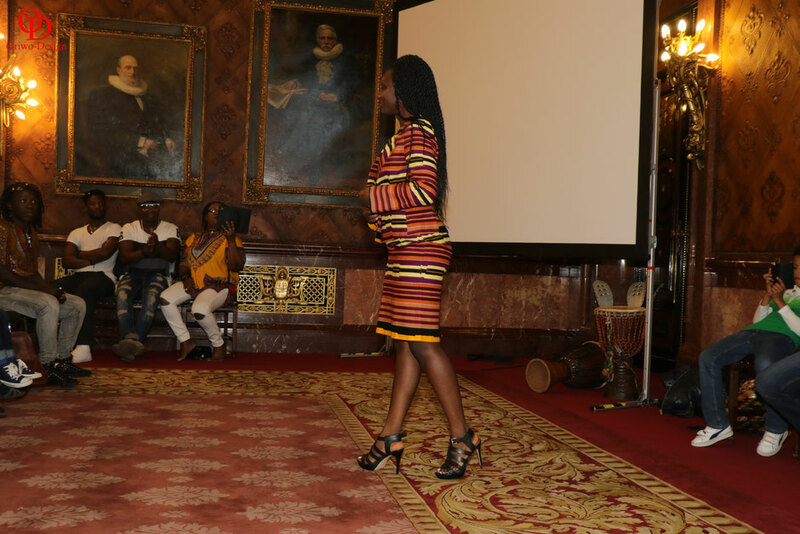 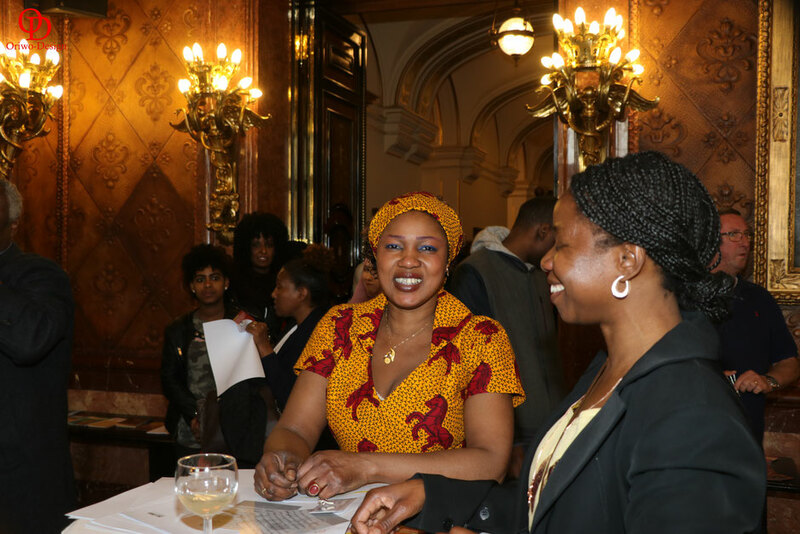 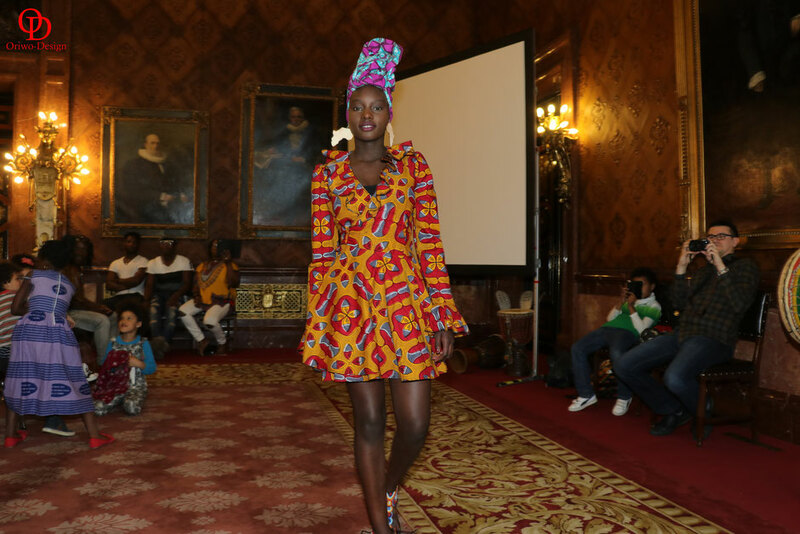 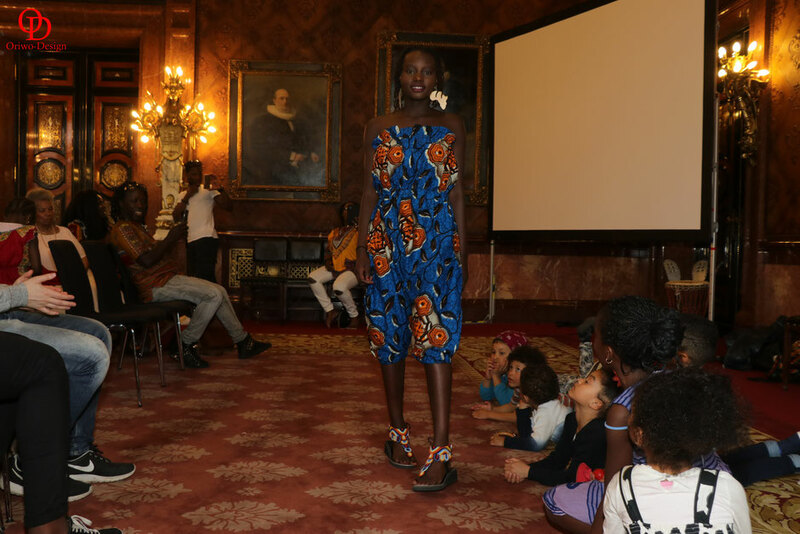 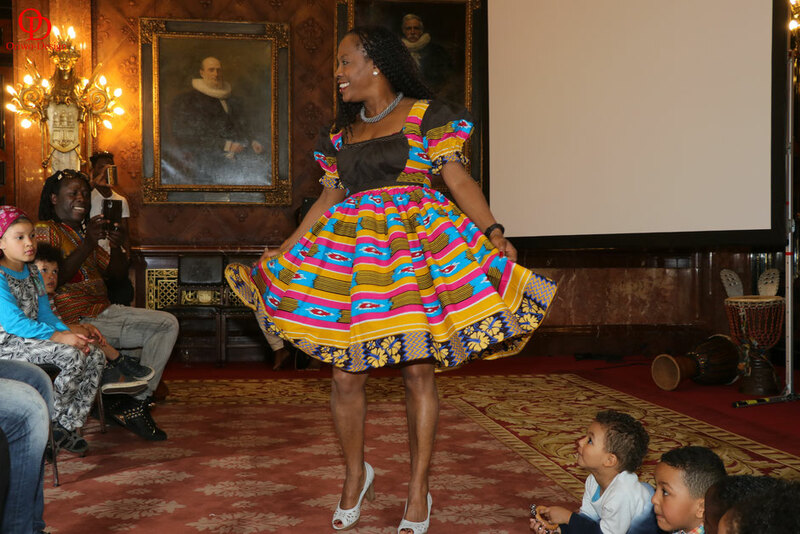 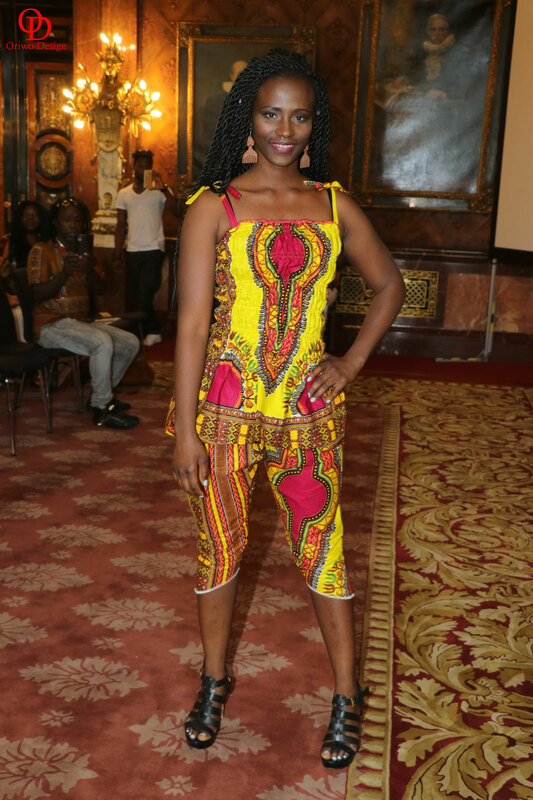 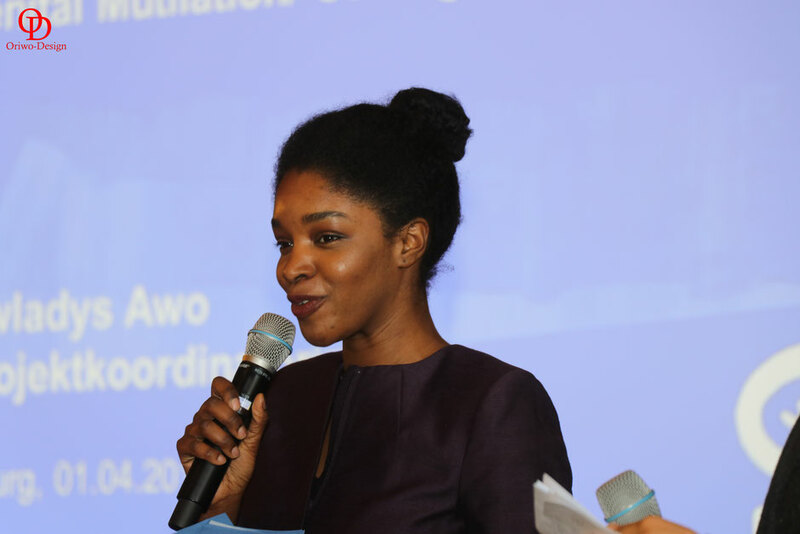 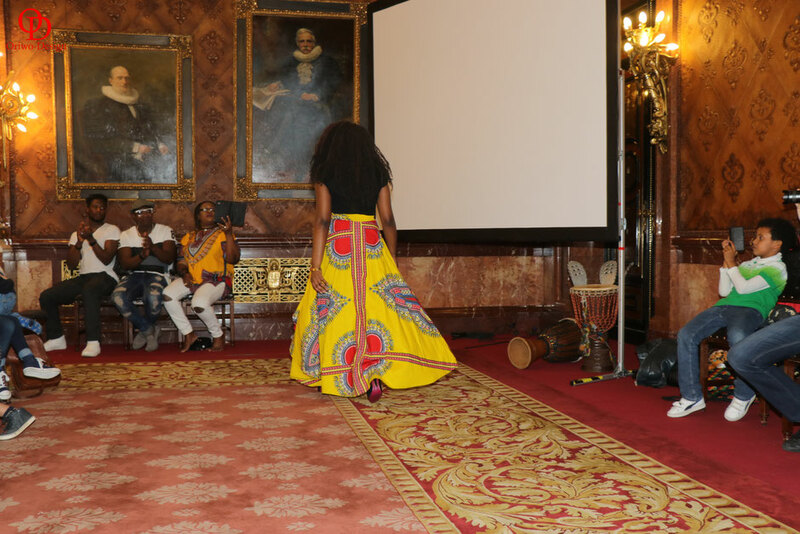 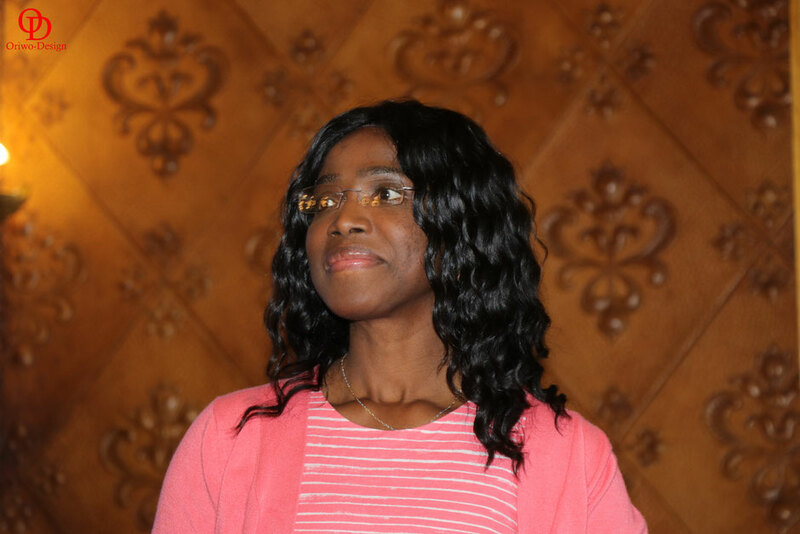 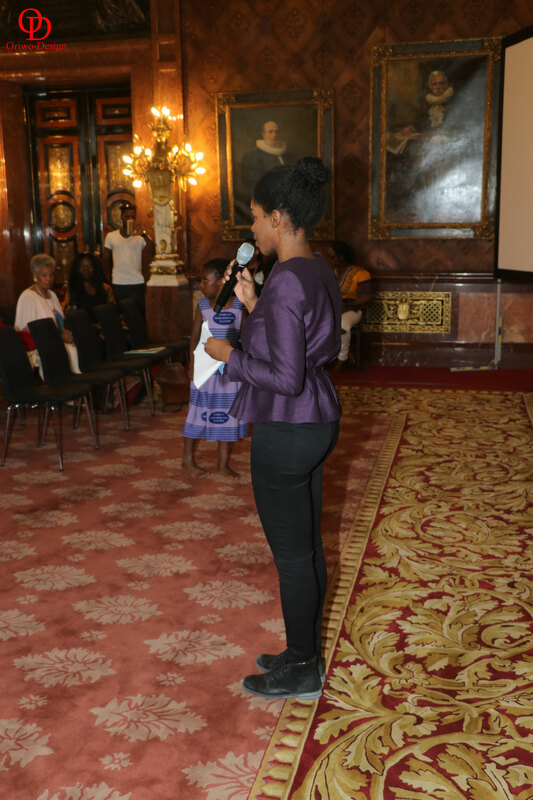 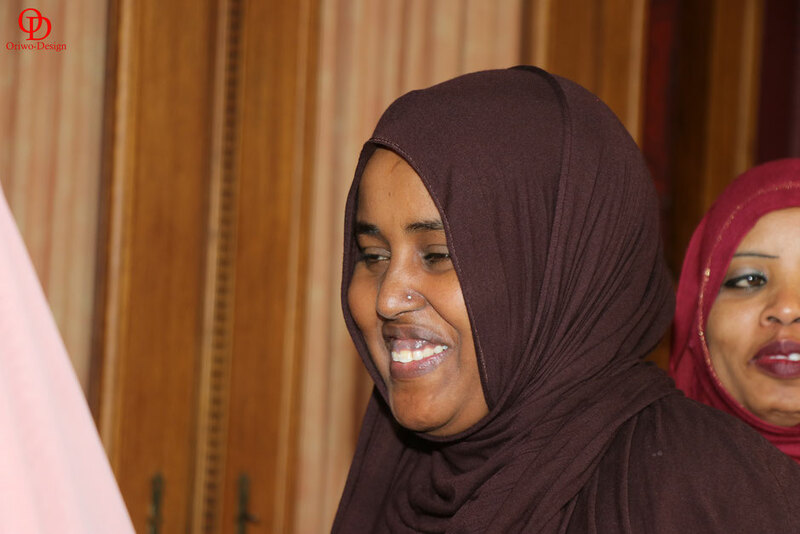 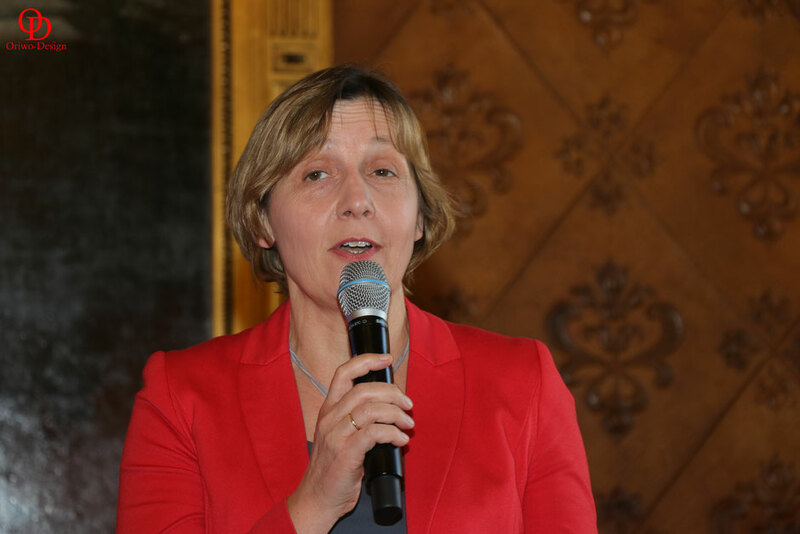 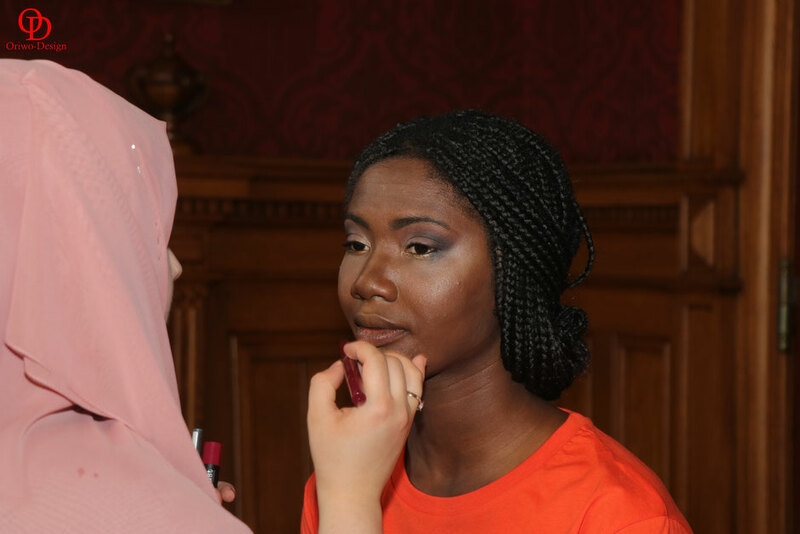 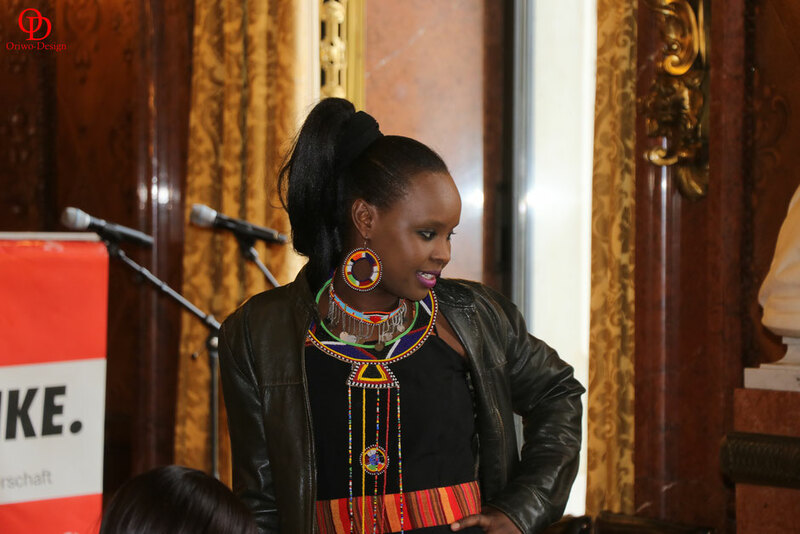 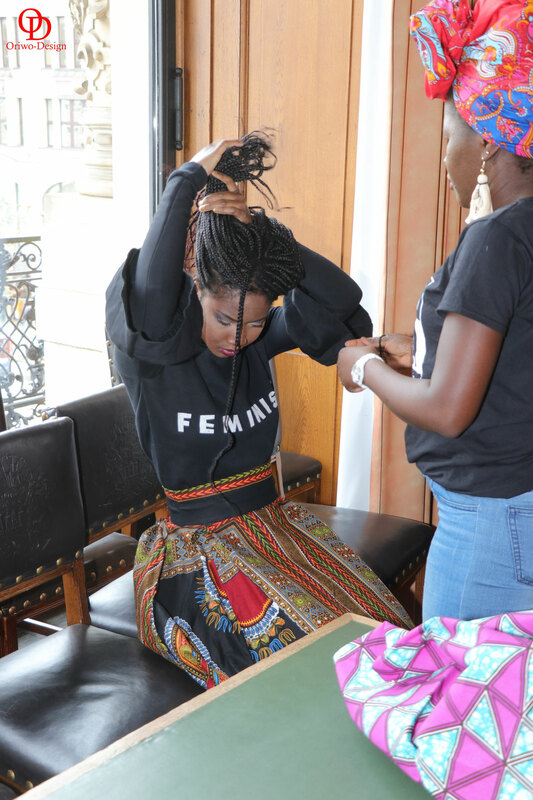 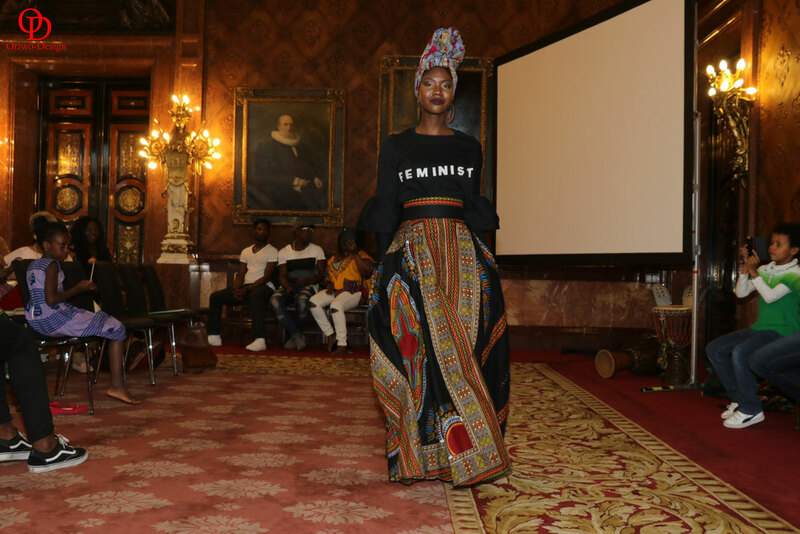 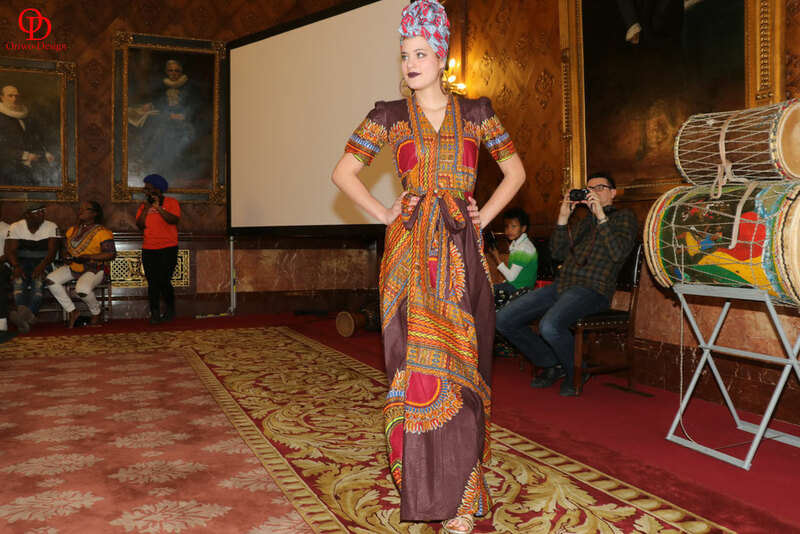 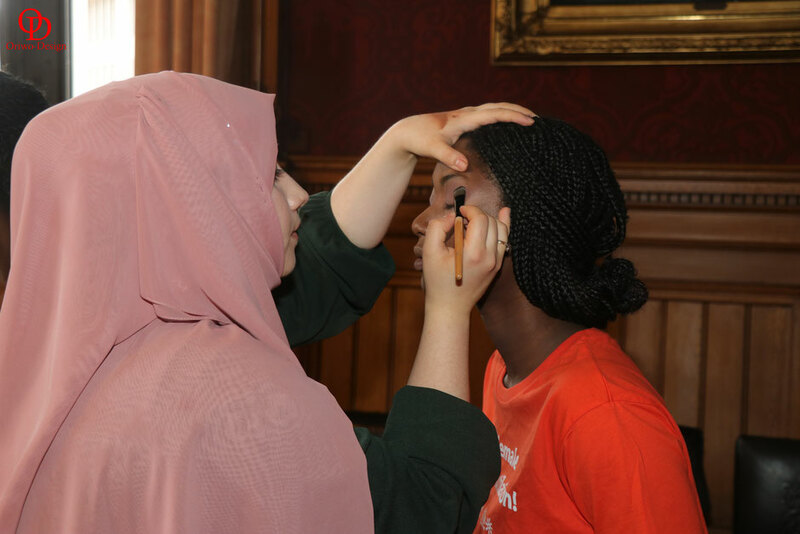 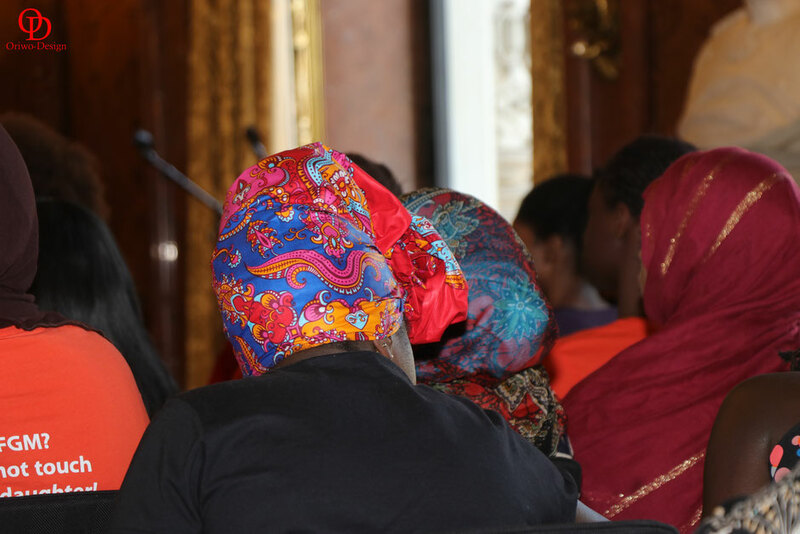 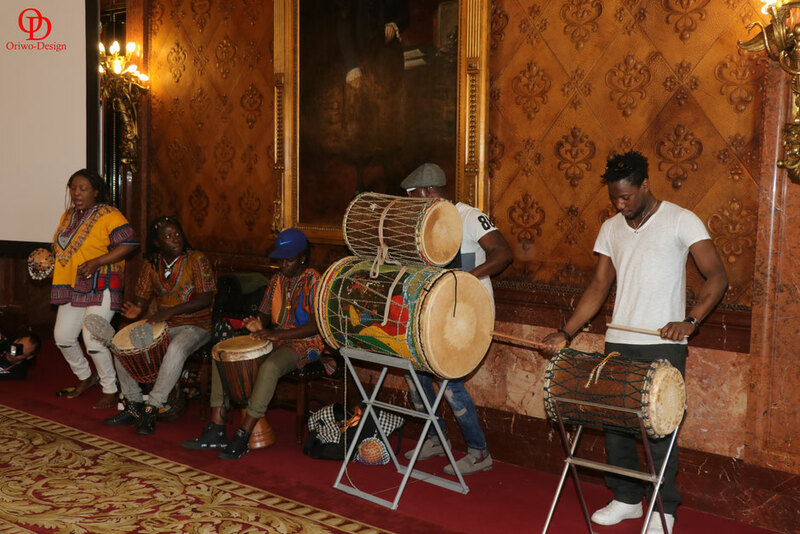 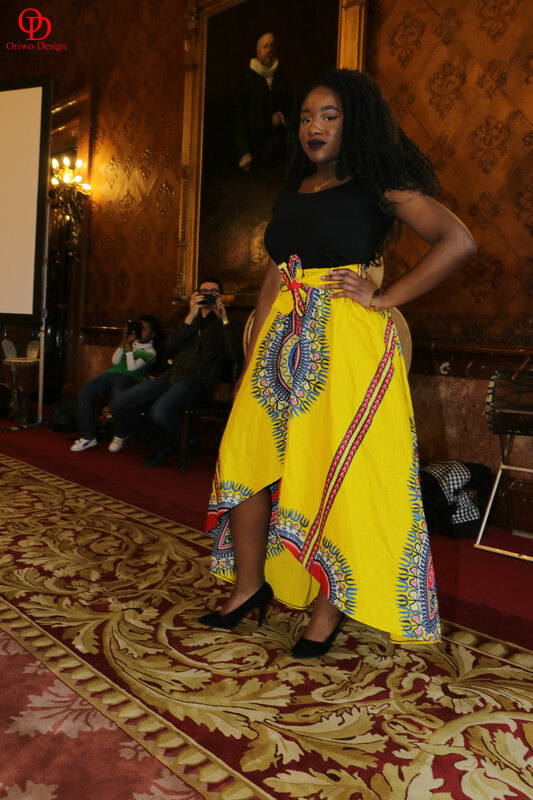 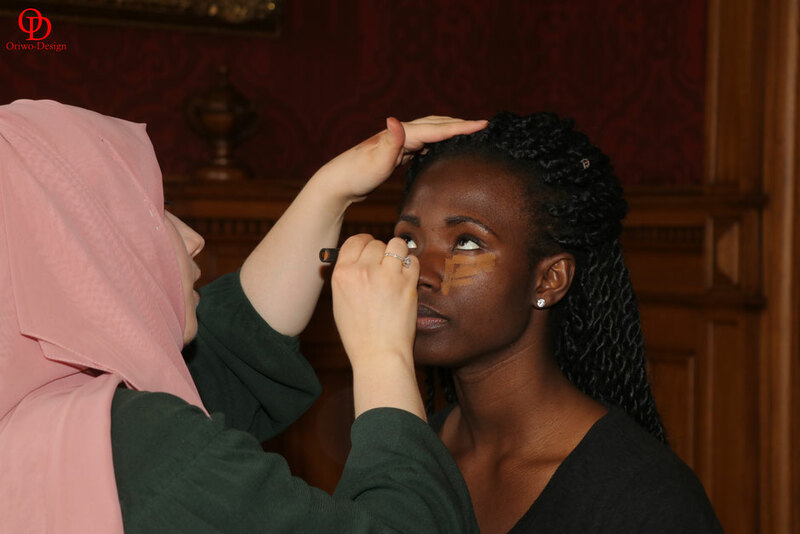 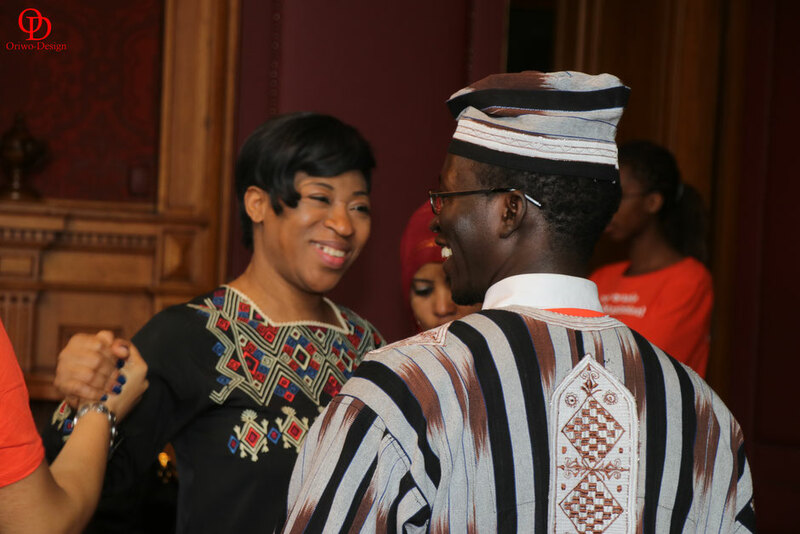 I was honoured to be part of the Event to celebrate the International Women's Day of African Cimmunities in Hamburg that took place on the 1st of April at Kaisersaal in Hamburg Rathaus. 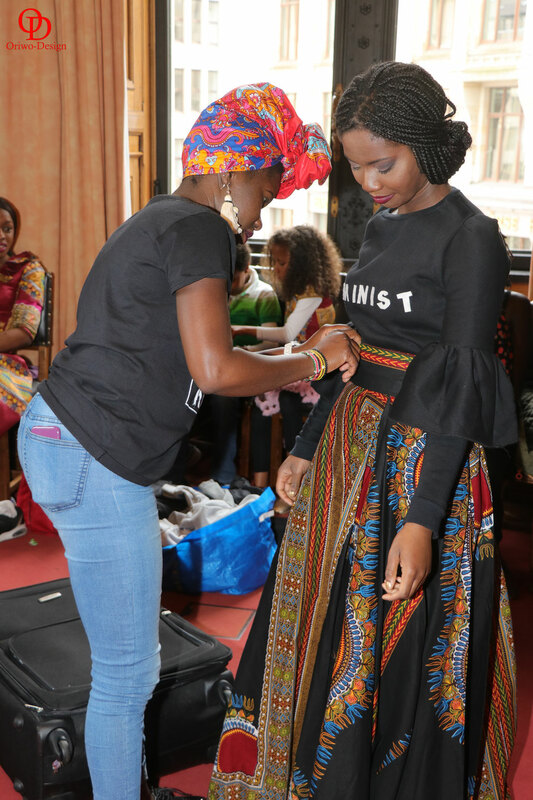 It's aim was to bring to light this archaic tradition that really needs to be a thing of the past. 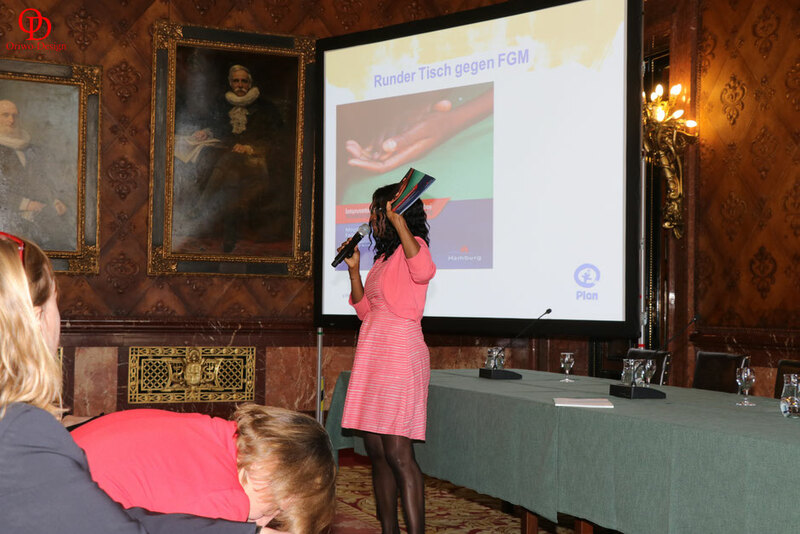 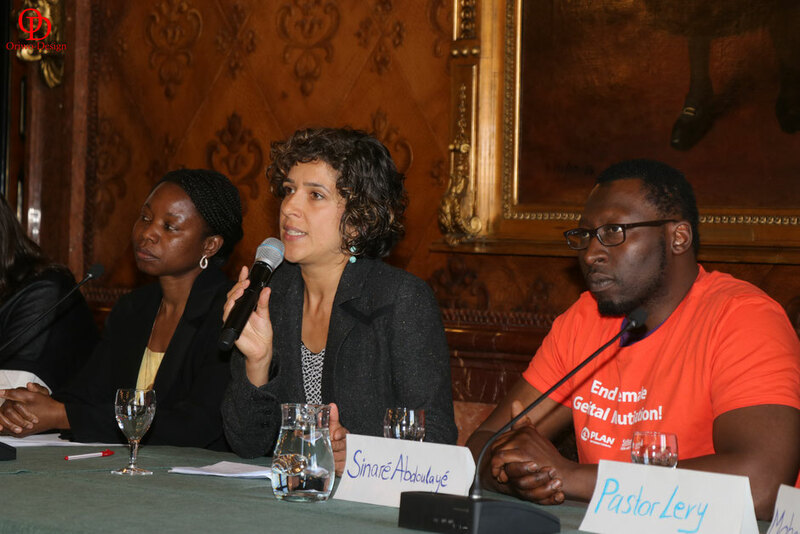 FGM is a practice that is widesoread all over the world & not only limited to Africa as many choose to believe. 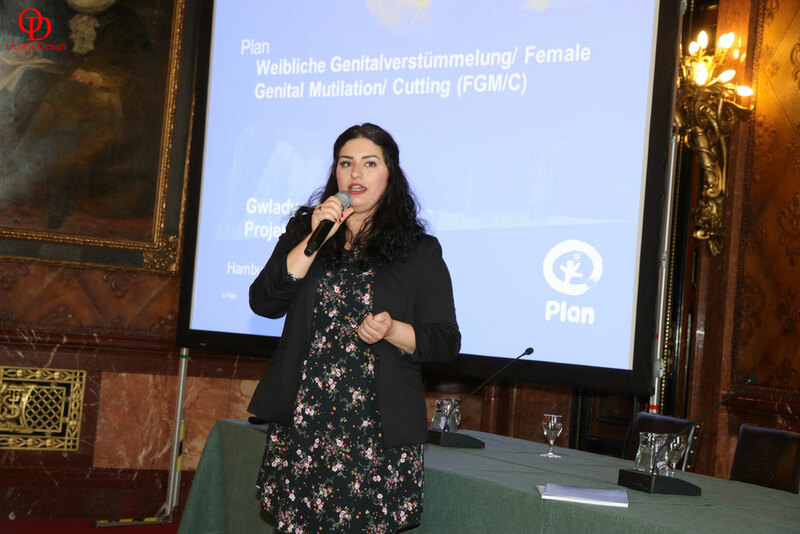 There are some communities in Eastern Europe & also in Asia where this violation is still taking place, specially done in Hospitals by trained personnel. 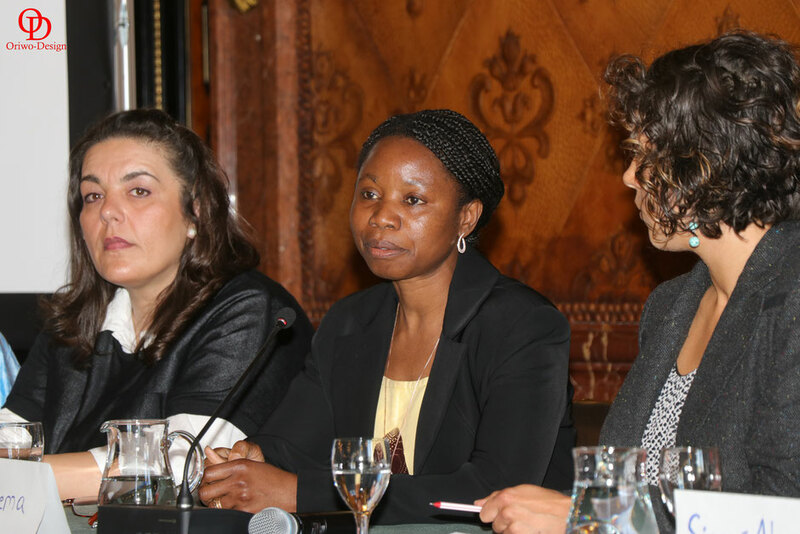 Migrants choose not to intergrate thus making it difficult to ask for assistance when they need it. 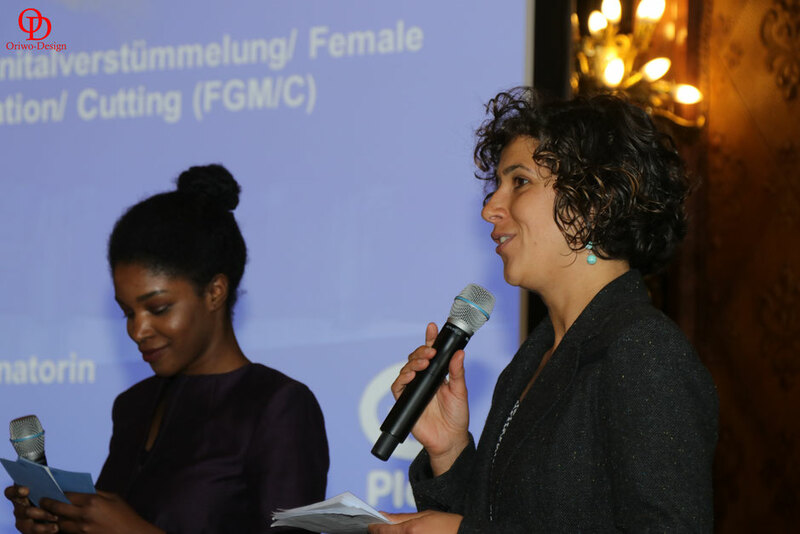 Trying to change the mentality that FGM has anything to do with Islam. 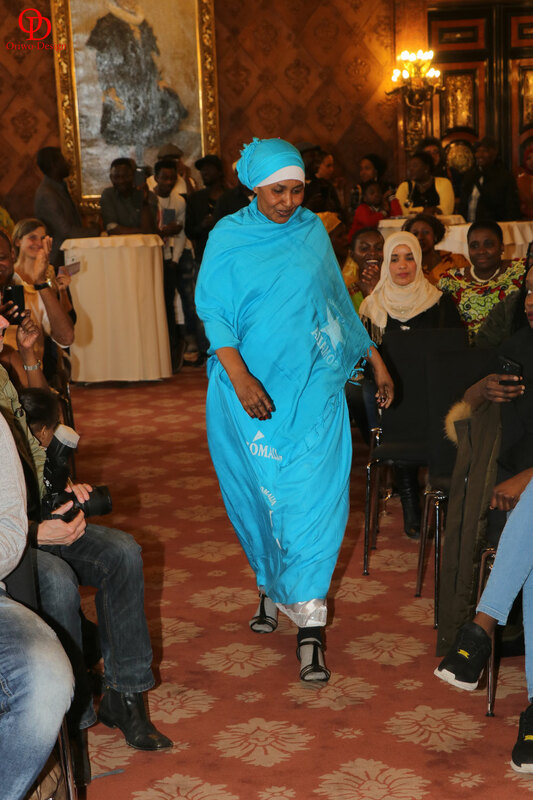 This Event highlighted the importance of Women Empowerment all around the world whether it be by protecting their rights, educating them, providing them with medical attention (physical & mental) or creating outfits that make them feel confident & ready to face the world, & I was honoured to be a part of it.